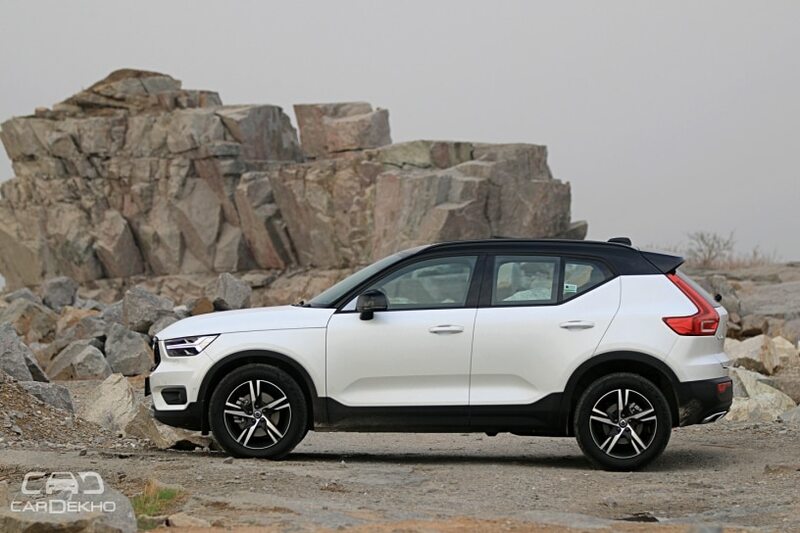 Volvo recently launched its baby SUV, the XC40, in India. It is available in a single R-Design variant only, which is priced at Rs 39.9 lakh (ex-showroom pan-India). Now, thanks to a leaked brochure, it seems like the Swedish carmaker is gearing up to launch two more variants - Momentum and Inscription - of the SUV soon. That would take the total number of available variants of the SUV up to three. 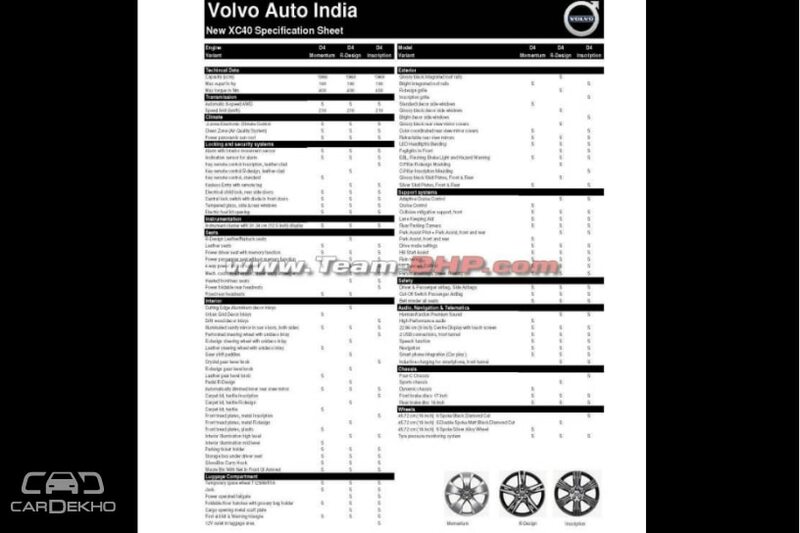 The Momentum will the least equipped variant of the XC40. 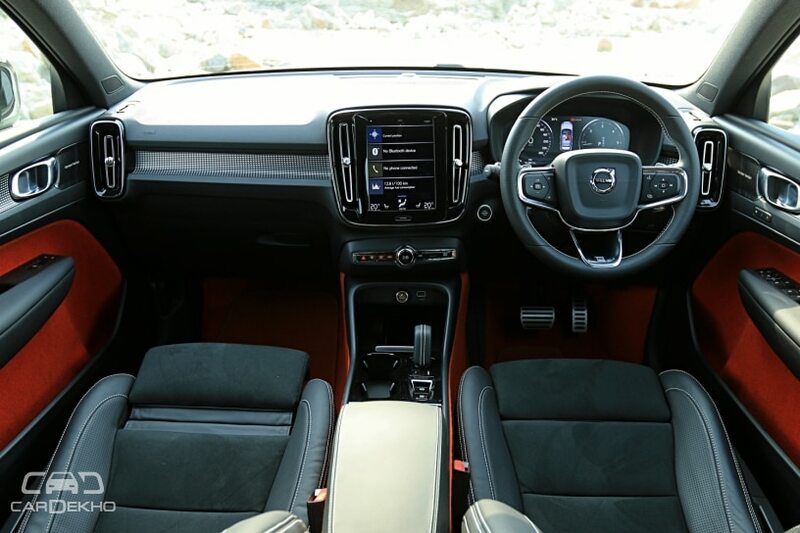 It will miss out on features such as Harman Kardon audio system, wireless charging, powered tailgate, adaptive cruise control, park assist pilot with park assist, heated seats and keyless entry with remote tag compared to the R-Design variant. Features offered in the Momentum variant will include four airbags, cruise control, collision mitigation system (front and back), lane keep assist, reverse parking camera, front and rear parking sensors, hill start assist, hill descent control, rain sensing wipers, tyre pressure monitoring system, 9-inch touchscreen infotainment system with navigation, voice control, Android Auto and Apple CarPlay, powered front seats, auto-dimming IRVM, two-zone climate control, air quality system and panoramic sunroof. On the other hand, the Inscription will be the top-spec variant and will get extra features such as power foldable rear headrests, driftwood decor trim and crystal gear lever over the R-Design variant. The Inscription variant will also gets a different front grille and ‘Inscription’ badging on the C-pillar to set itself apart from the R-Design variant. 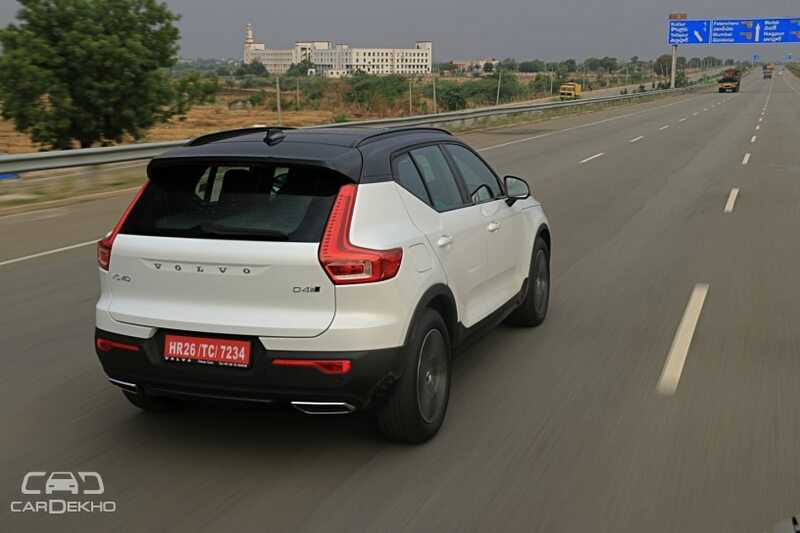 While the R-Design variant gets Sports chassis, the Inscription gets the Four-C chassis while the Momentum gets Dynamic chassis. The difference basically lies in the damping characteristics of the suspension system, with the R-Design employing a firmer ride setup. The Four-C, which has to be the most sophisticated system of the lot, offers electronically controlled shock absorbers with four settings: Comfort, ECO, Dynamic and Off-road. As far as pricing is concerned, the Momentum, being the base variant, will be priced below the existing R-Design variant. On the other hand, the top-spec Inscription variant will attract a premium over it. 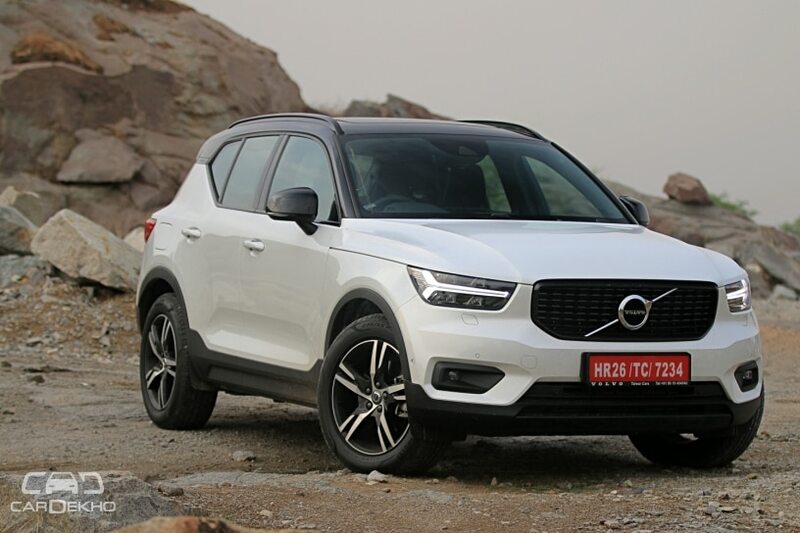 The XC40 competes with the likes of the Audi Q3 (Rs 34.73 lakh to Rs 42.88 lakh ex-showroom pan-India), BMW X1 (Rs 34.50 lakh to Rs 44.50 lakh ex-showroom India) and the Mercedes-Benz GLA (Rs 48.12 lakh to Rs 78.03 lakh ex-showroom Delhi).